We are BCI Award finalists! 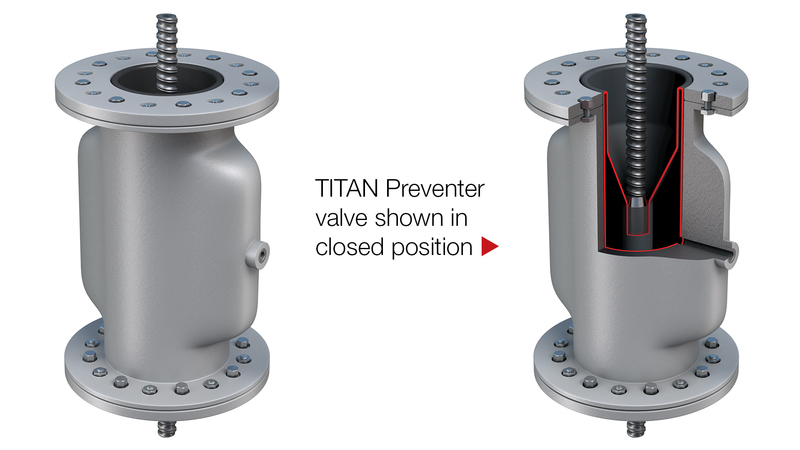 Our TITAN Preventer has been shortlisted in the Productivity in Construction Initiative of the Year category, British Construction Industry Awards ’18. 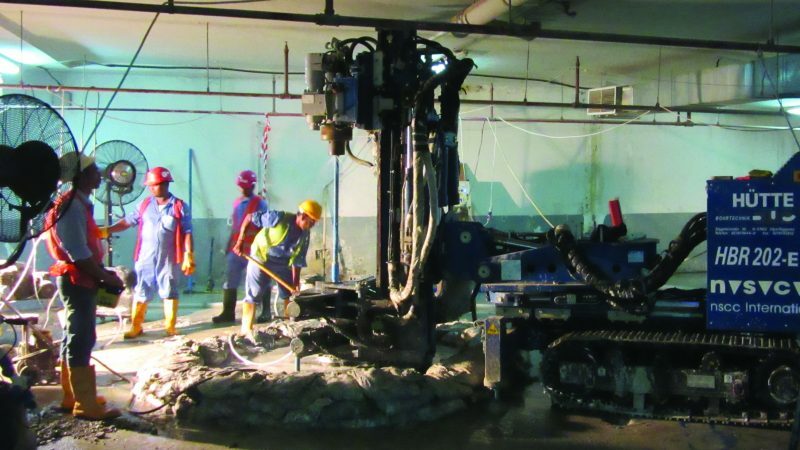 The TITAN Preventer is used to install micropiles and tie-back anchors in areas where water ingress is a possibility. Wish us luck.